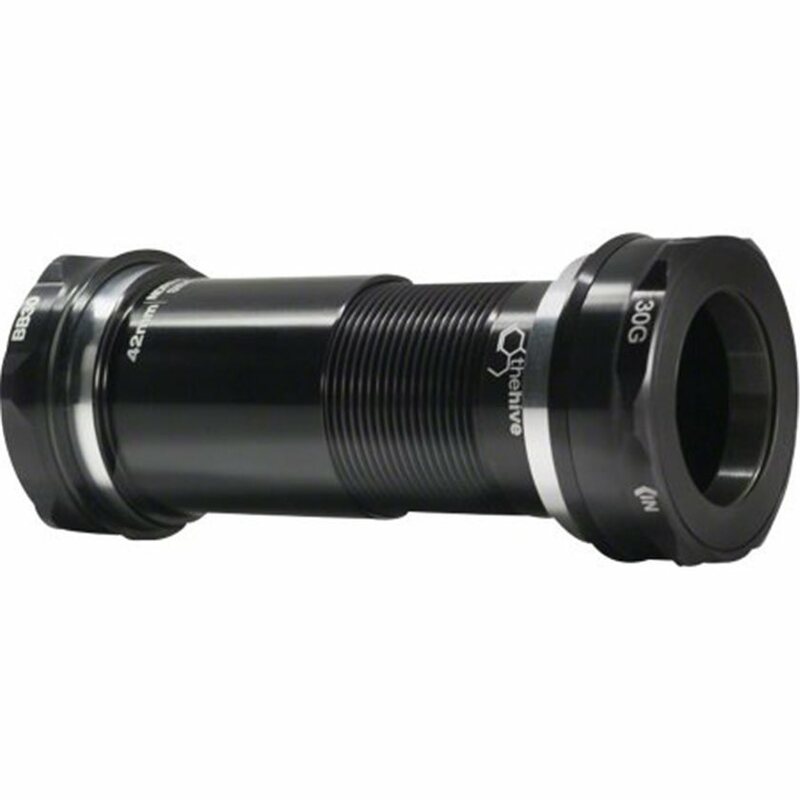 The e.13 BB30 Bottom Bracket fits 30mm spindle e*thirteen cranks. It also features custom bearings designed for high performance, long lasting durability and smooth as butter spinning. It features a threaded center, which keeps the bearings properly aligned for a longer lasting life. Will this work on a PF 92 frame/shell with the sram xo carbon dh cranks (with 30mm spindle)?